1. boston has better weather than wisconsin. seriously, a solid 10°+. granted, it was something of a tsunami, but i'll take a tsunami in the 50's over the blizzard and 20° temps we were having in wisco! #yuck. 2. 9 month old babies are the cutest, and being an aunt is the greatest. it's the best of all worlds; all the cute bebe stuff, buying of the toys, all the playing, and none (okay, a little bit) of the "mommy" stuff; the diapers, laundry, feeding (which is shockingly messy and gross but also ridiculously adorable). also, totally unbiasedly, she’s the cutest baby ever and omg those dimples! I've been wanting to do this watch for a while and having it pop up virtually everywhere in boston was just the confirmation needed. the original cabinets in these historical homes are almost always painted a solid color, and fixed up with new, exterior hinges. the fixtures (sink, faucet) are updated but stay true to the era. 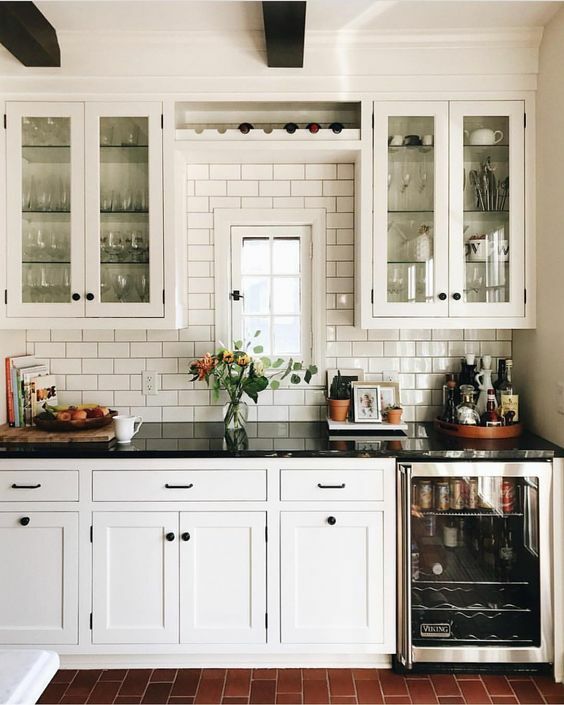 if you have an old kitchen you were thinking was a fixer-upper, think again; those cabinets of yours may just be in need of a bit of alignment, a new coat of paint, and some new hardware. 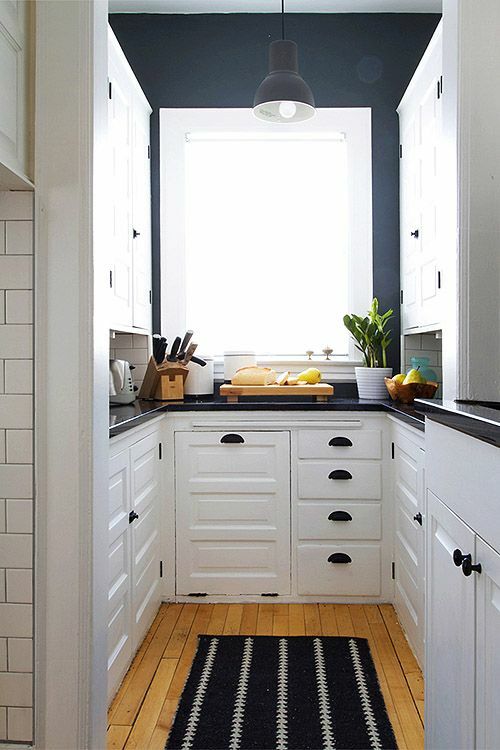 what’s currently red-hot in kitchen cabinetry is an overlaid, shaker-style front. 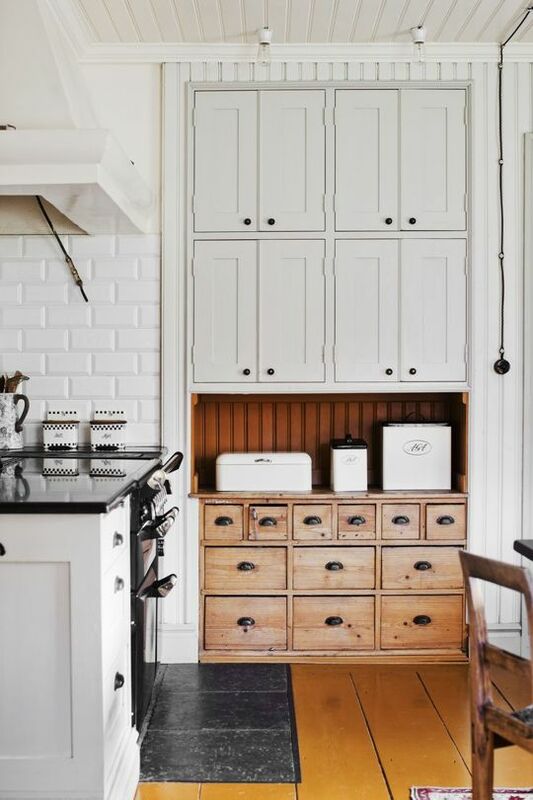 a far cry from the soft-close, 6-way adjustable, college educated hinge technology that luxury cabinet makers tout, what do you think of this vintage inspired, back-to-the-basics exposed hinge look?